With the holidays upon us, nothing sets the tone for a gracious welcome than magnificent luxury door hardware for your front door. 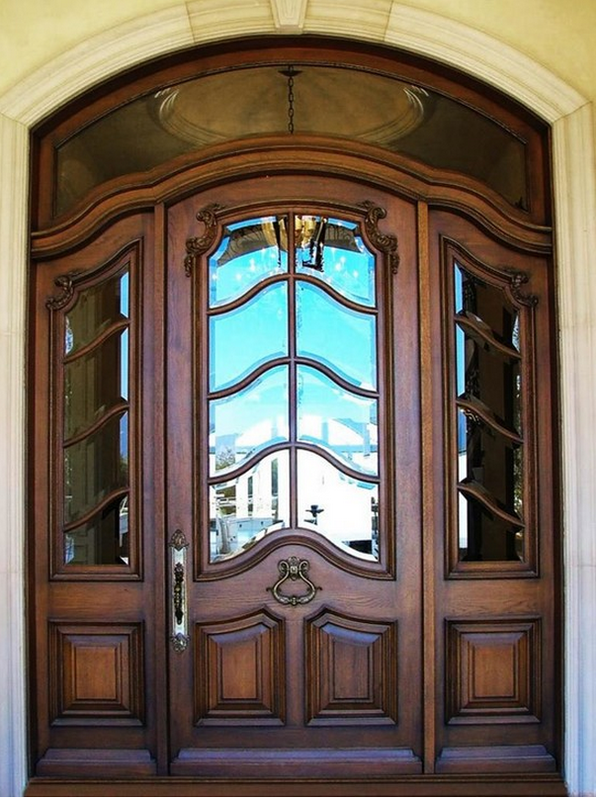 The feeling a beautifully crafted, solid, heavy, perfectly cast piece of brass or bronze gives as you open the door for your family and guests gives an immediate feeling of solidity and safety and permanence to all who experience it and then, to carry that feeling into the rest of your home? This is an example of treating yourself, your family and your guests to one of life’s perfect little luxuries. 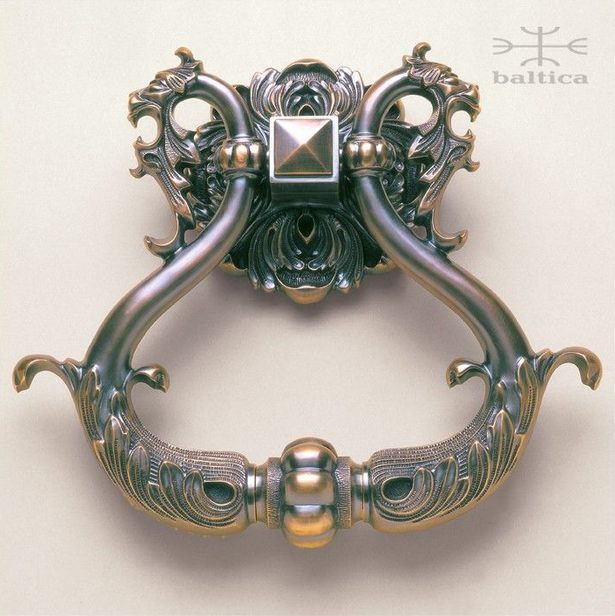 One of our favorite makers of luxury door hardware for the home is Baltica, headquartered in Lithuania, who designed the stunning door knocker for the door above, for a home designed in Calabasas, CA by Renaissance Design Associates of Los Angeles. What price can you put on exquisite craftsmanship like this? 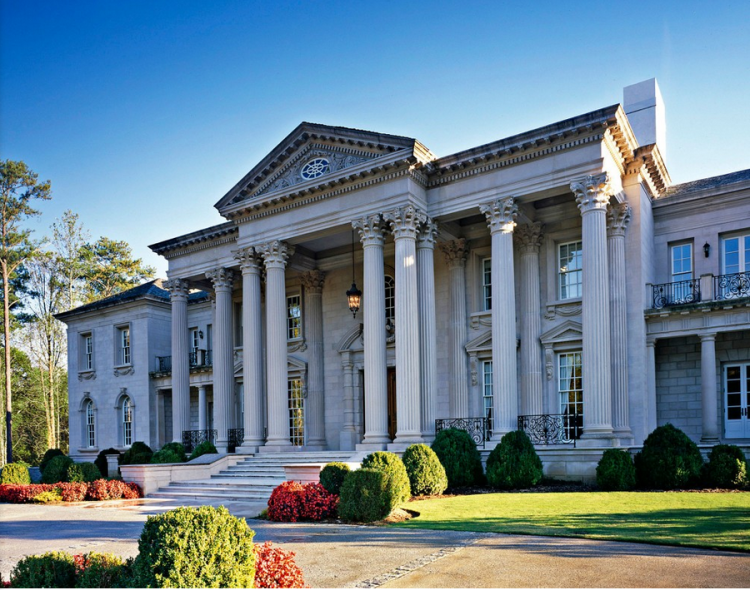 Baltica is specified by the most discerning architects and designers the world over, like Harrison Design, who designed the world famous Hawn mansion in Atlanta and specified Baltica’s hardware throughout the home. 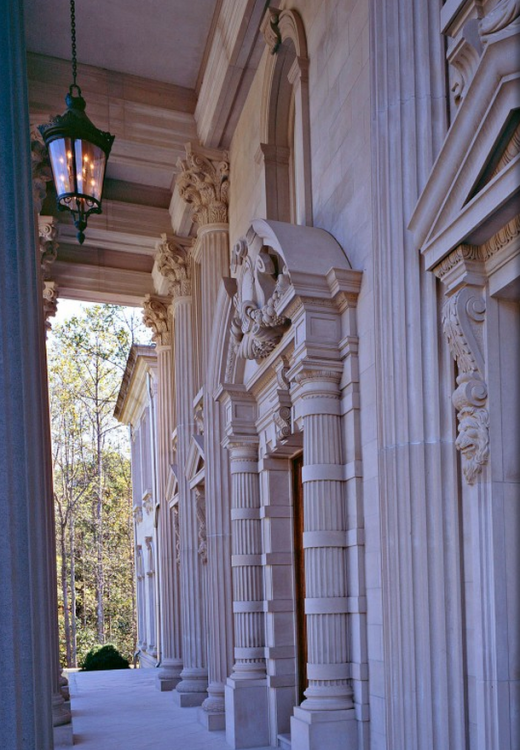 We think investing in Baltica luxury hardware is like taking extra time to wrap your special gifts with a gorgeous bow, enticing you to enjoy all that is inside, as in the beautifully wrapped package by Carolyne Roehm you will see below. 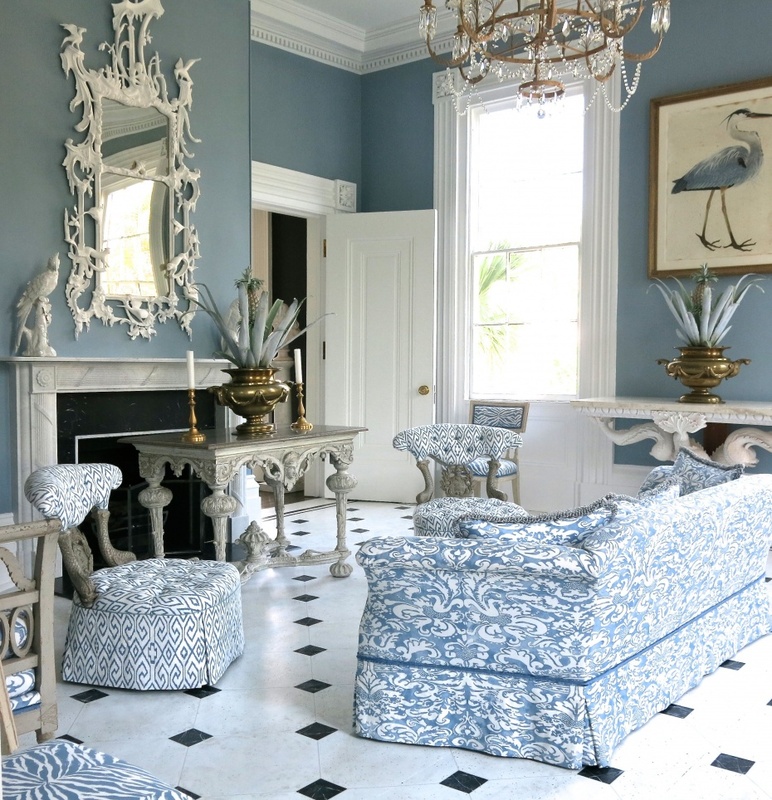 We can’t wait to see her unveil all the details of her new home in Charleston in 2015. She’s been giving us all fabulous sneak peeks of the process on her own blog posts about it, here, and if you haven’t seen them, they are a must see! We wonder if she’d like this one…although it’s not round like the one she’s chosen now or..maybe the one below it, which is round… or if she’d just choose to work with Baltica and custom design one of her own. What do you think, readers? Which one would you choose for her door above – if the choice were yours? 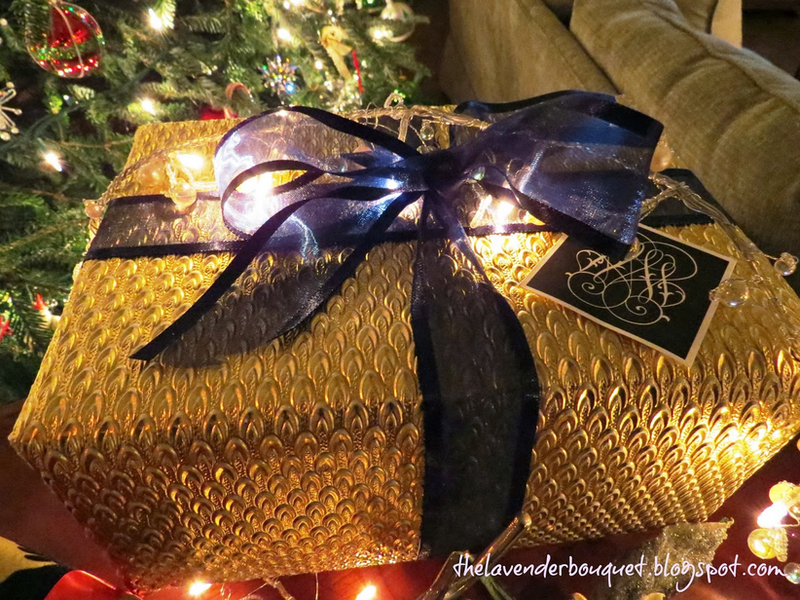 And readers, if you’ve never seen her book on gift wrapping, PRESENTATIONS, now out of print but available used on Amazon, here, you are in for a treat if you enjoy seeing beautifully wrapped and presented gifts and need a book for someone special…or maybe for yourself. Sometimes it is the smaller luxuries that say the most. 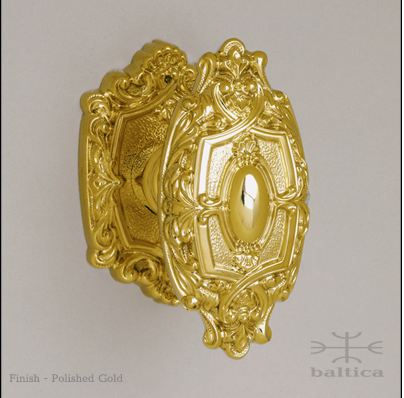 and to follow Baltica Hardware on their Facebook Page, here. Thank you, Adele,for sharing that you believe, too, and enjoyed this post. We appreciate it and wish you and your family a wonderful Thanksgiving! doorlook whih you feature so prominently in your Webpage?? 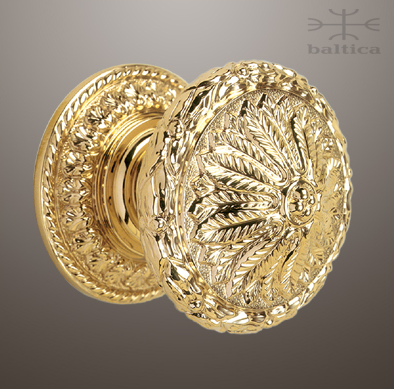 Hi J. Nagel: Thank you for your kind comment and the manufacturer of the doorknob is a company called http://baltica.com out of Lithuania and owned by a lovely woman, Asta Baskautite. If you look her up, please tell her we sent you. Thank you for commenting and please come back and visit us often.